Isabelle loves talking to people, dancing, and watching an unhealthy amount of Netflix. 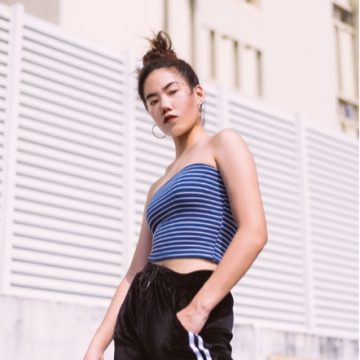 She plans on spreading more stories about the culture of the dance scene in Singapore, as she works towards becoming a digital storyteller in the future. With Hip Hop dance genres gaining popularity, The Urbanwire finds out why the sub-genre, Lindy Hop, is not as popular amongst youths.